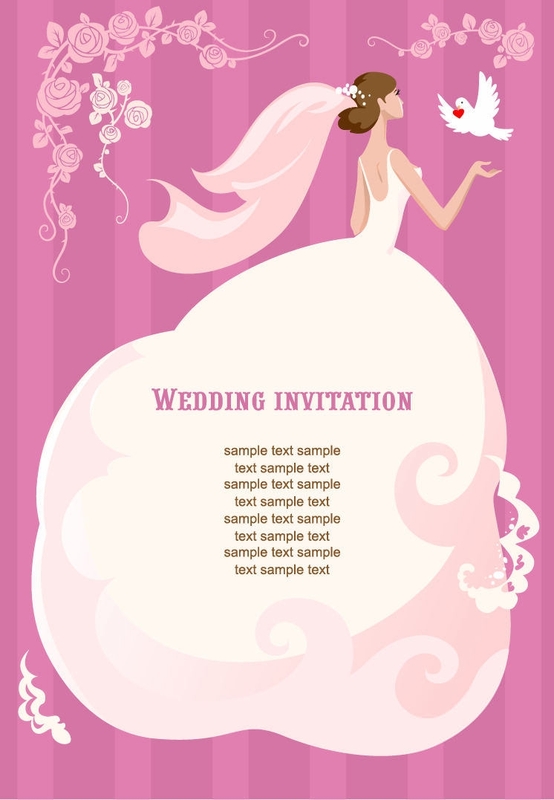 Wedding is a special occasion for a couple that’s why preparations for the said event is a must and it takes time to be perfectly happen.Nowadays with the use internet all over the world, there are websites wherein you can see set of vectors for wedding couple, wedding characters, wedding invitation cards, wedding rings, wedding decorations and wedding designs.For wedding couple and characters, caricatures and funny clipart are the usual designs seen for both bride and groom showing their affection and love through actions of dancing, kissing, getting closer or the groom carries his bride in his arms with a spotlight that illuminates both of them. 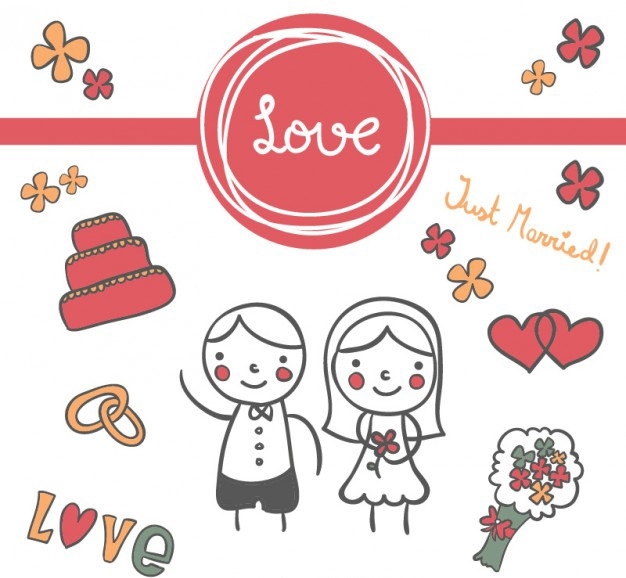 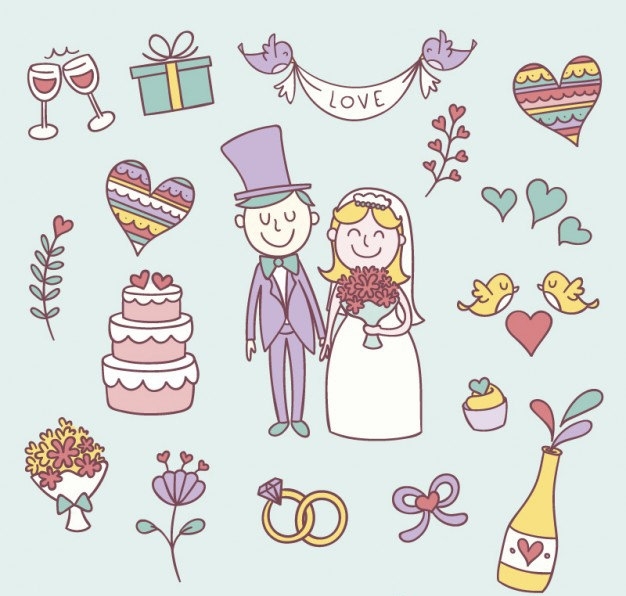 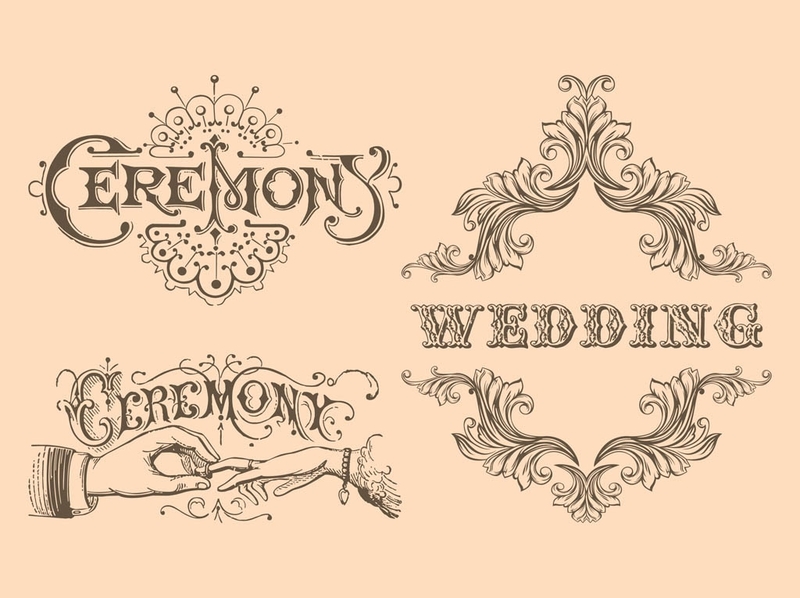 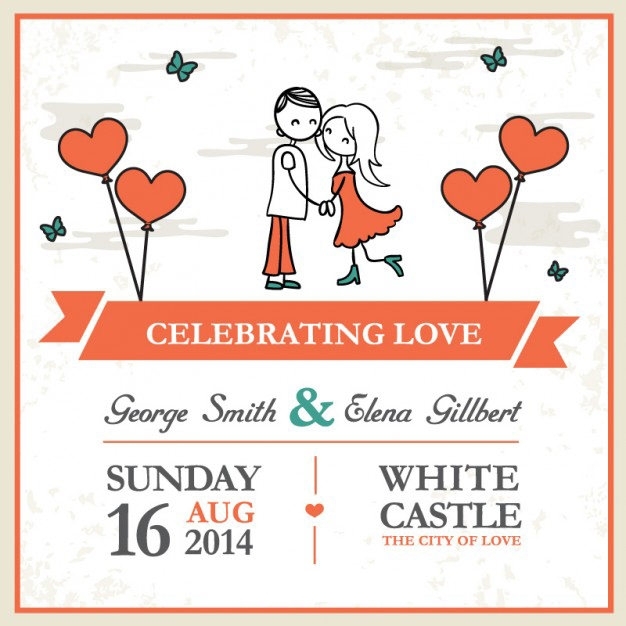 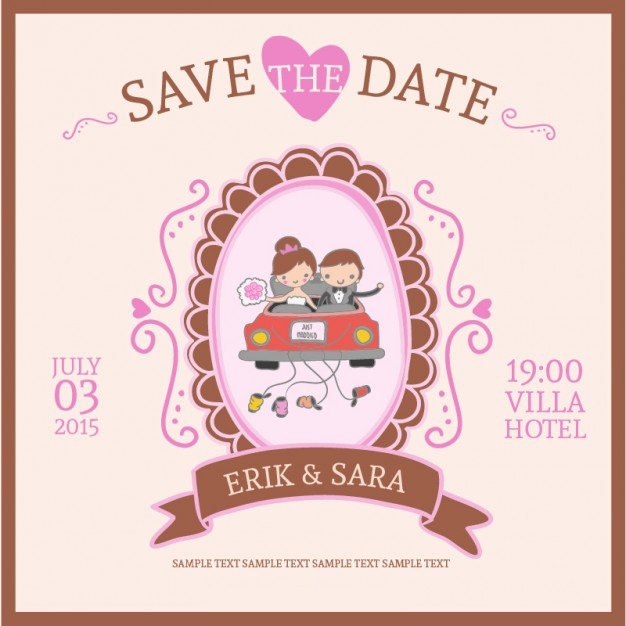 For the wedding characters, a cartoon representation of the family and friends of the couple, a priest or pastor who will bless the couple during the wedding.Vector designs for wedding icons including the symbols for wedding and for the appropriate theme are also seen in websites through clipart with no cost. 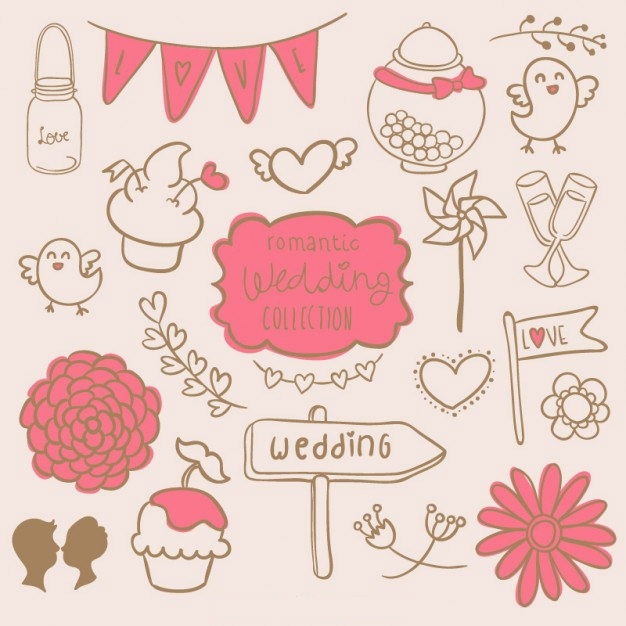 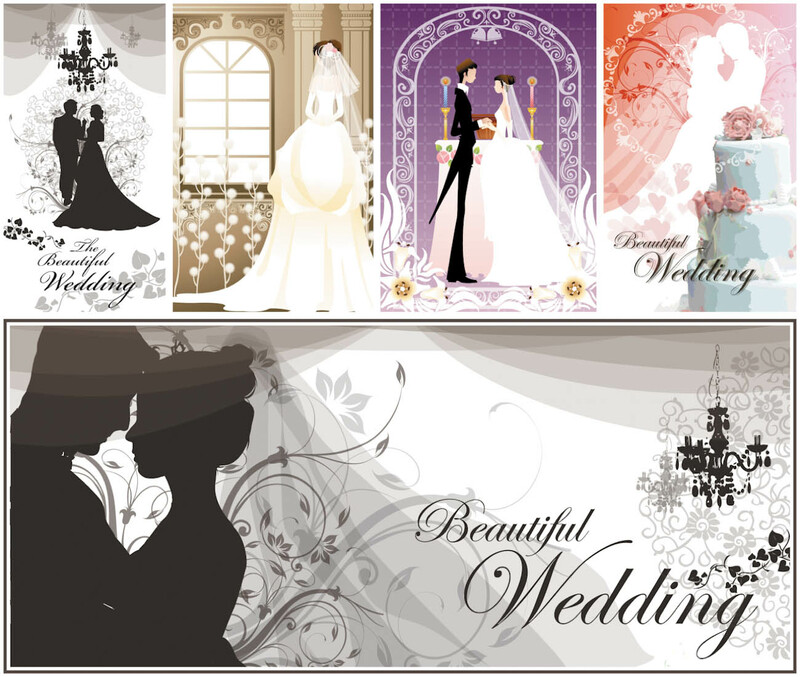 You will find set of silhouettes of newly wedded and married couple, bouquet of flowers, pigeon and dove, photo shoot and video camera, wedding bells, nuptial cake and candles, wedding souvenirs, wedding dress, car used for the wedding, champagne glass and set of wedding gifts. 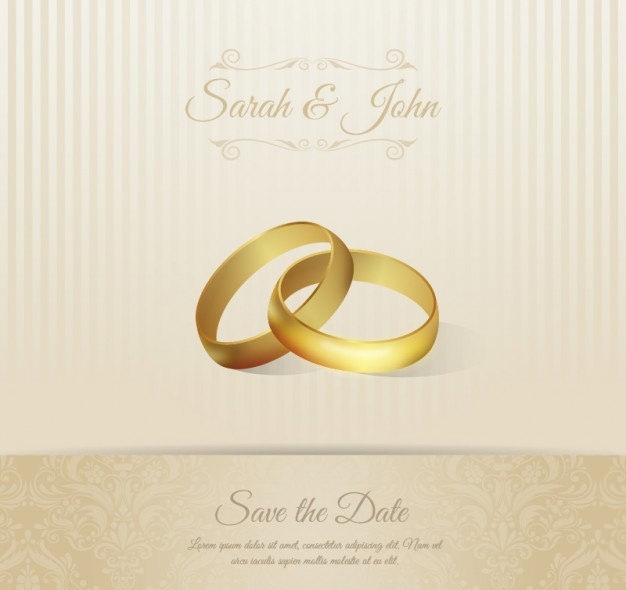 A vector design for wedding rings comes into gold and silver color, made of diamonds or semi precious stones with shadows, light and shiny effects.Wedding cards an invitation for the guests like your family and friends on the special day with style and class. 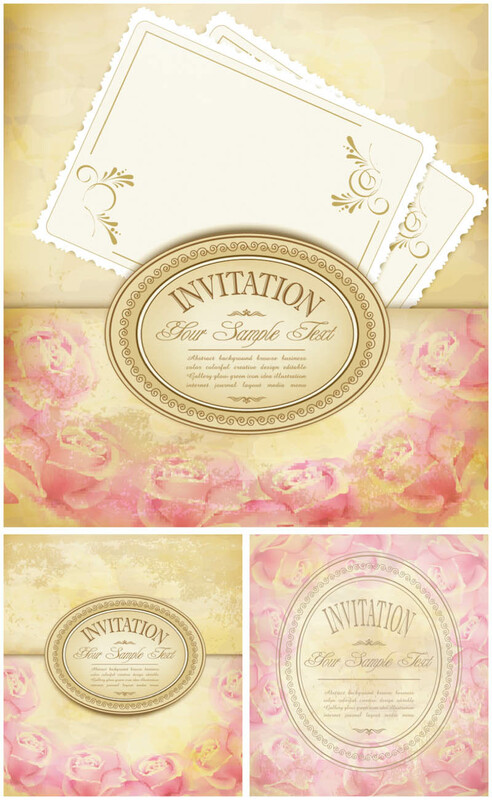 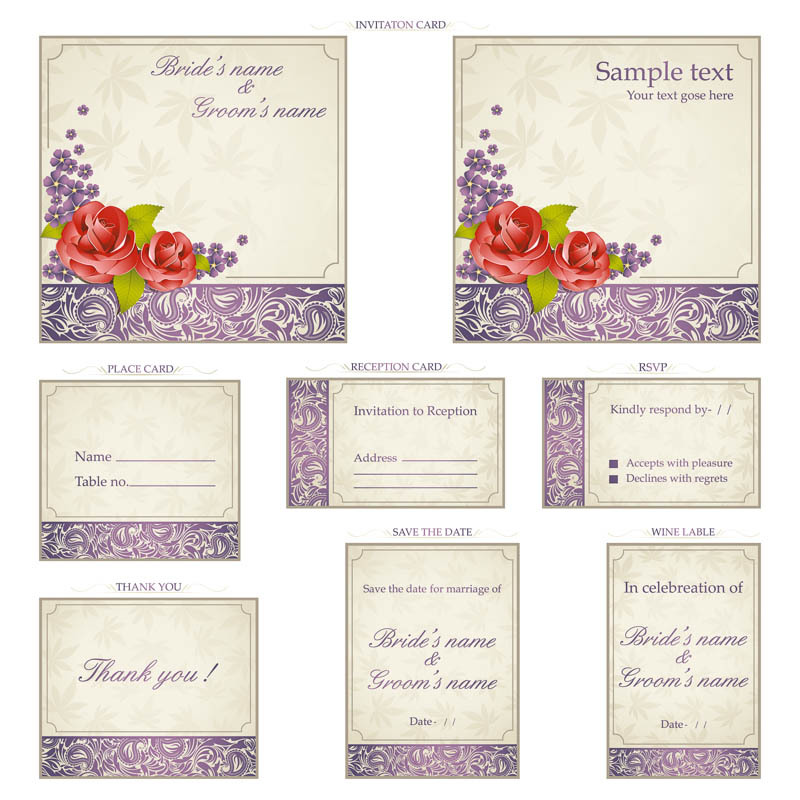 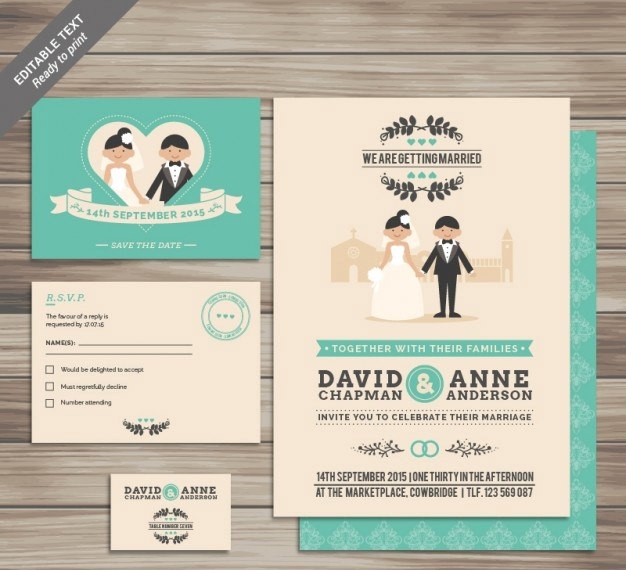 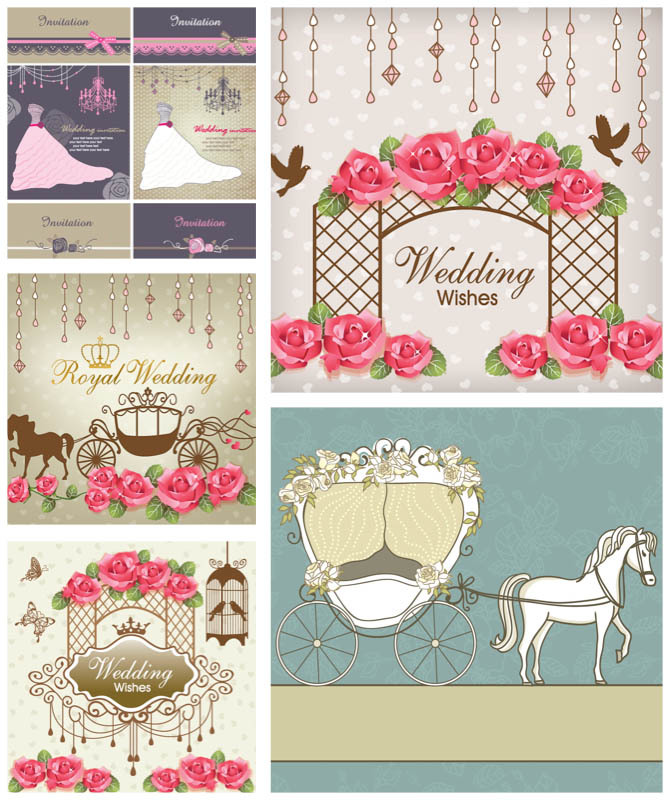 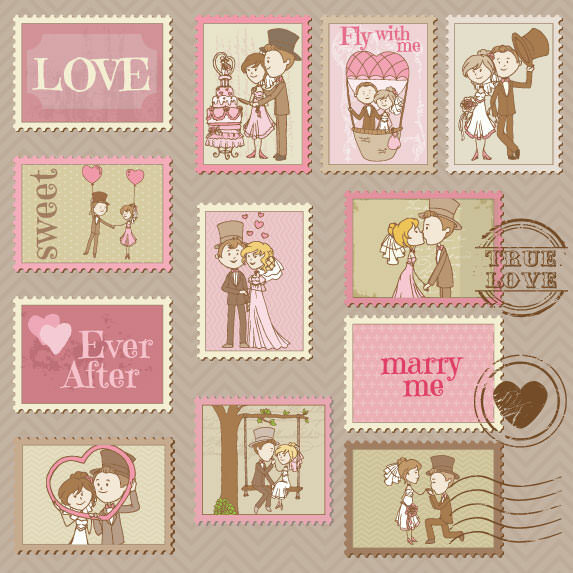 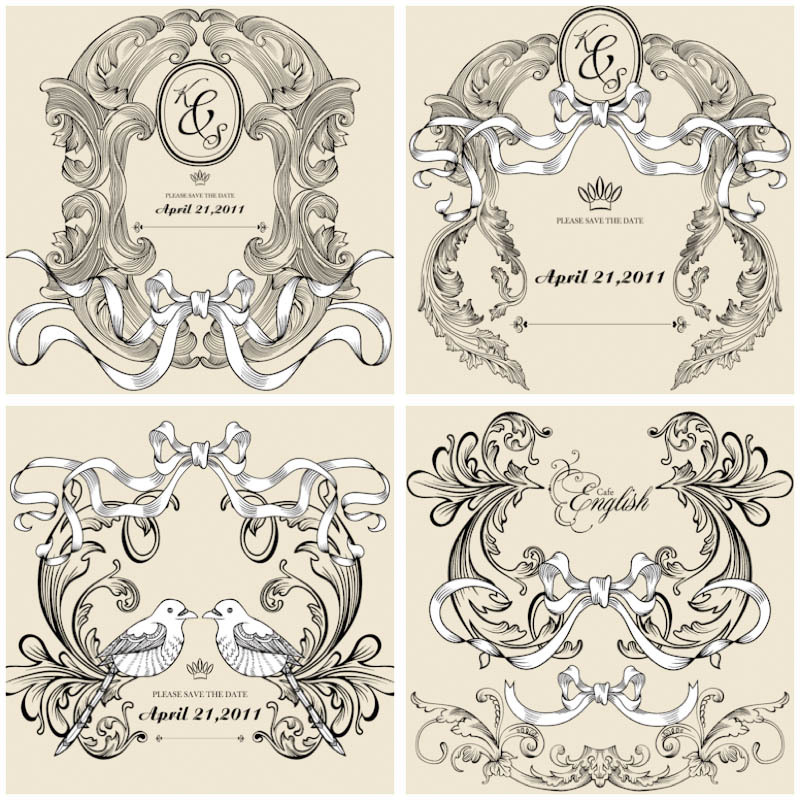 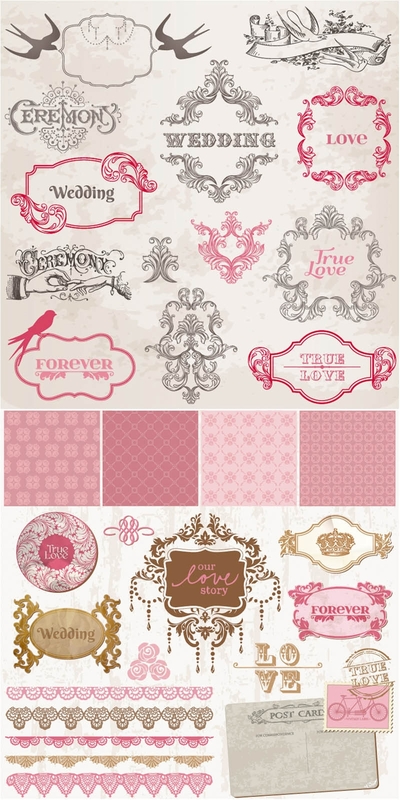 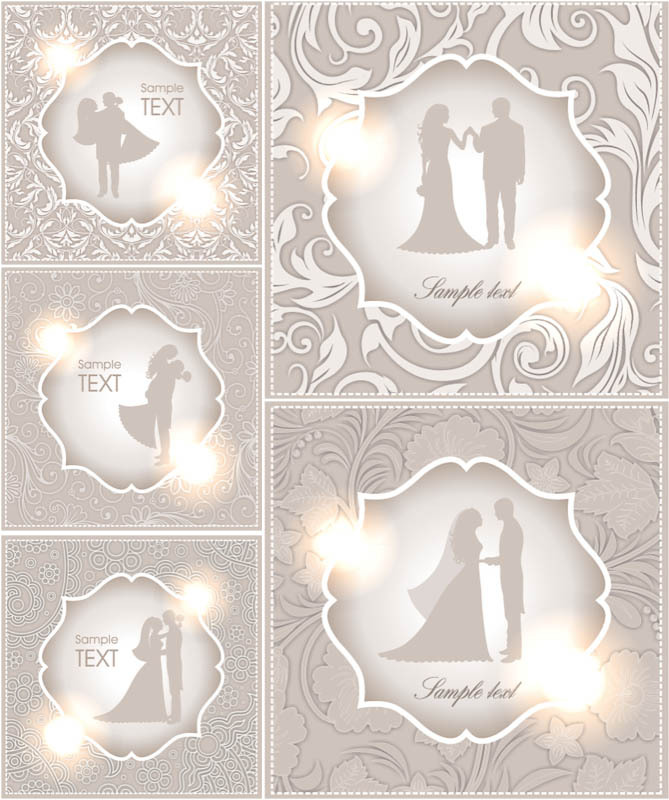 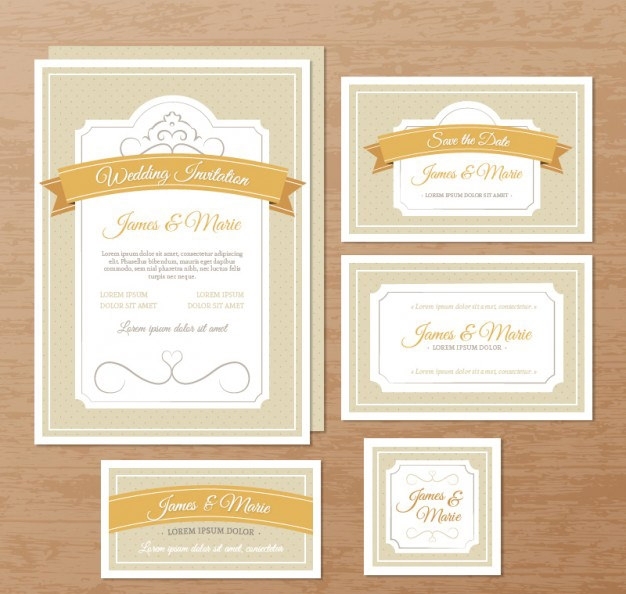 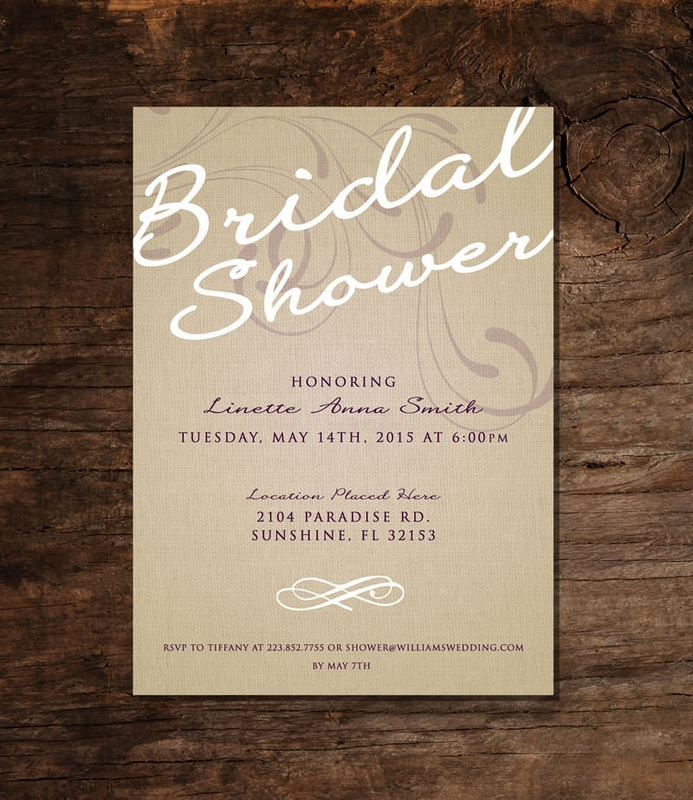 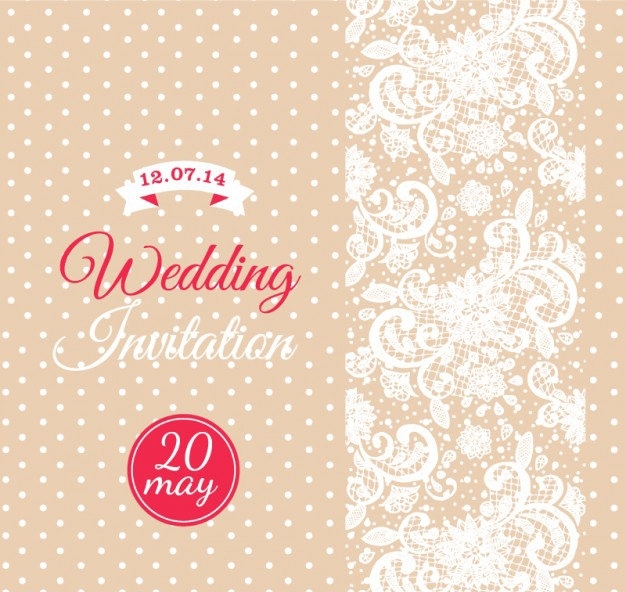 The wedding graphics and designs for the card will create infinity, love and happiness.